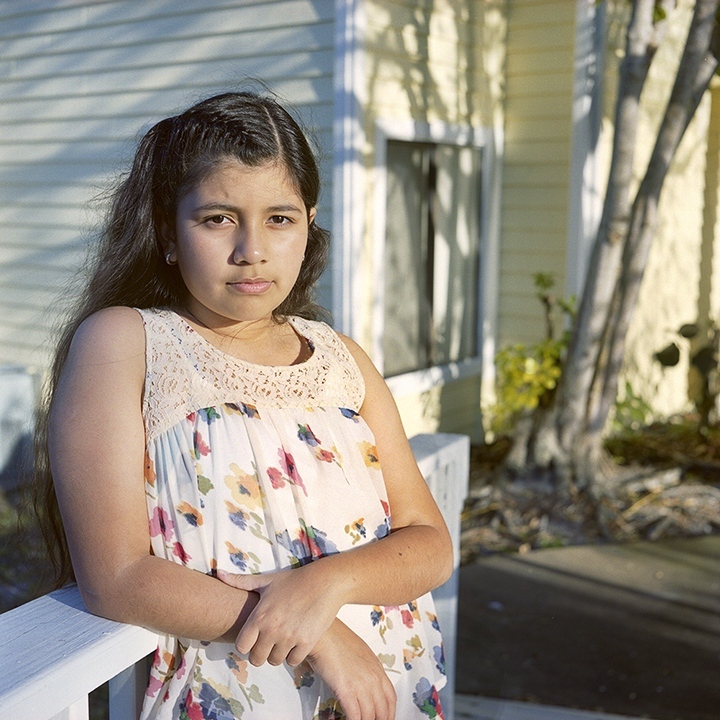 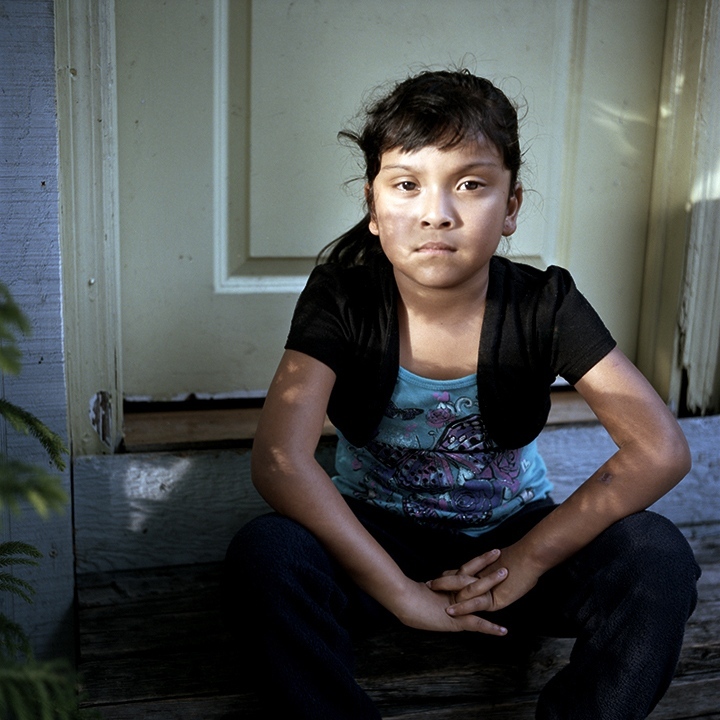 These young girls between the ages of five to twelve years old are first generation in the United States; their parents are immigrants from Latin American countries. 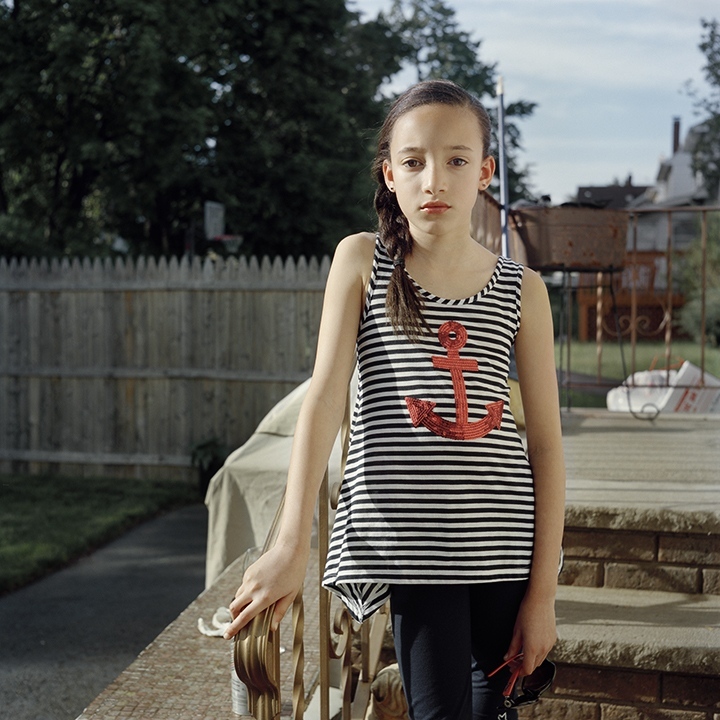 My images show these girls vulnerable yet empowered, appearing older than they are because of the distinct way in which they are brought up, adopting two cultures at the same time. 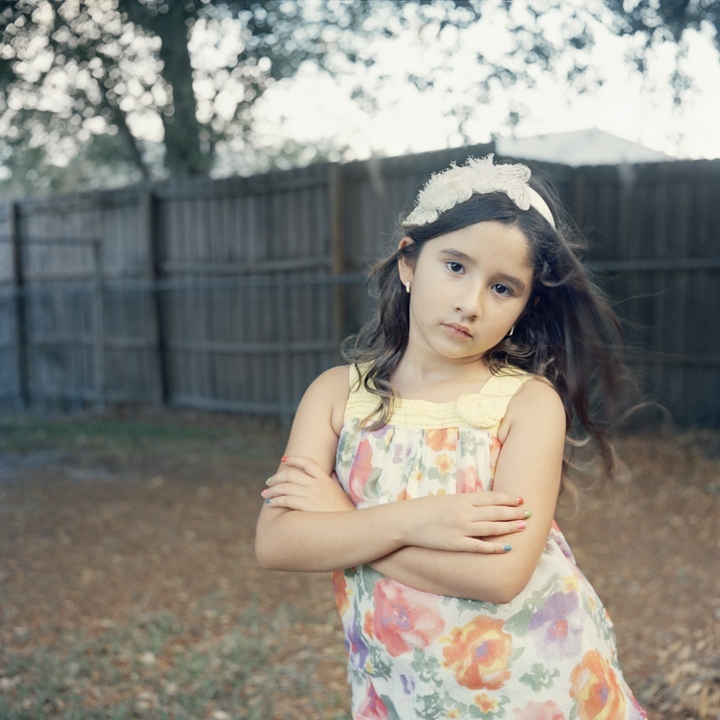 With no option, they are required to mature at a younger age in order to understand the distinct challenges their families go through and meet the high expectations from their parents as first American women in their family. 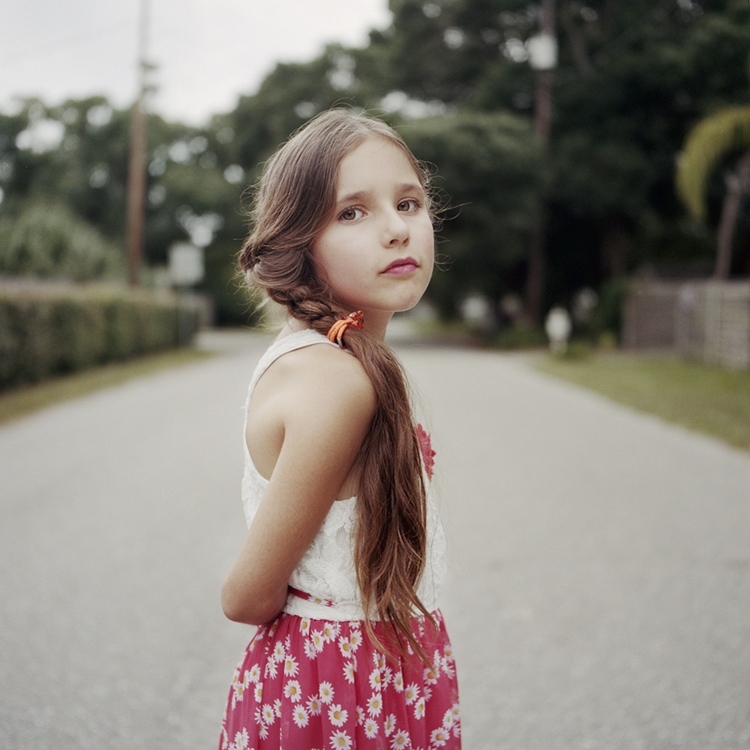 Click here to see the full Miss Behave book made in collaboration with the Polish graphic designer Kasia Dybek. 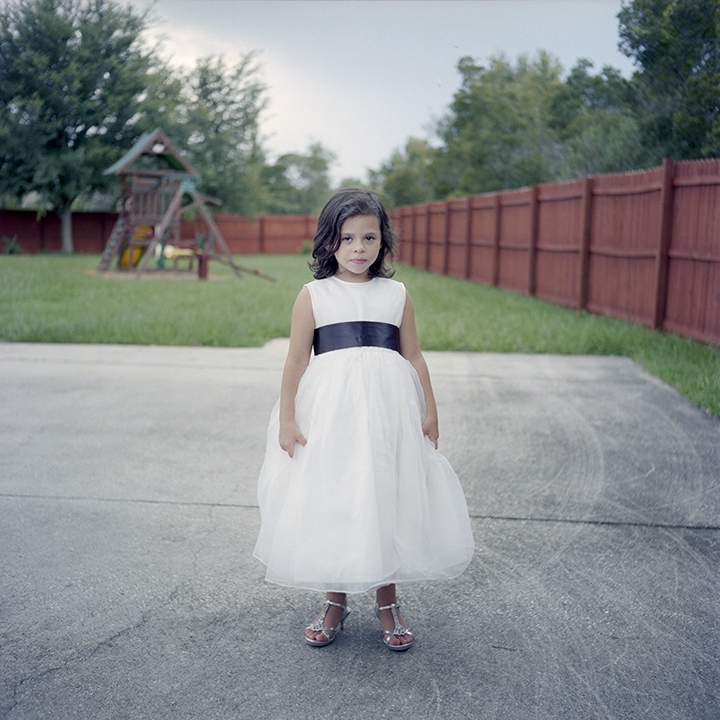 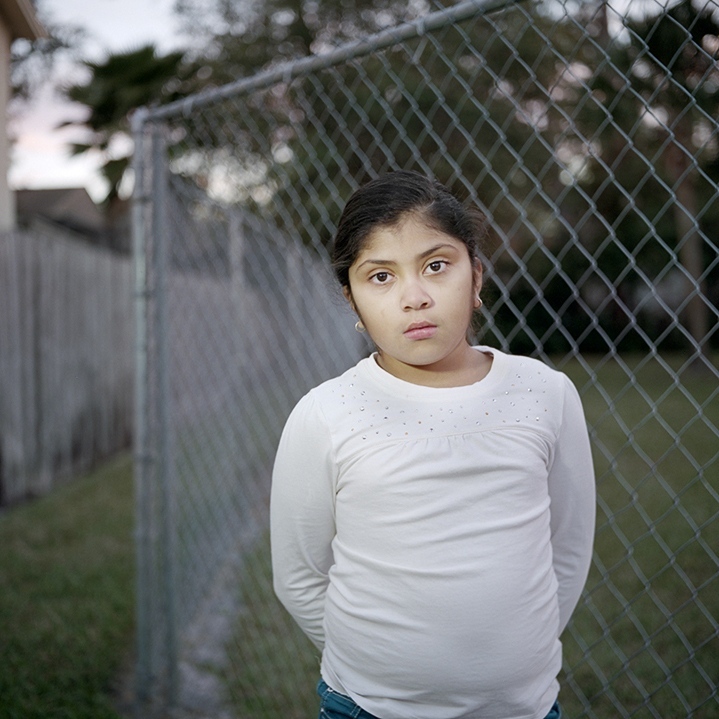 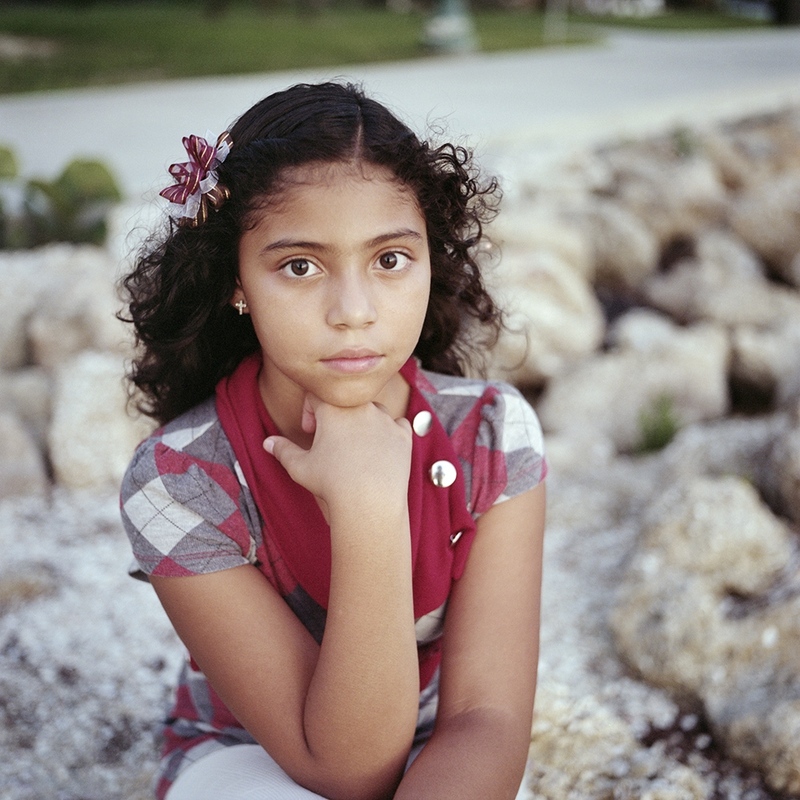 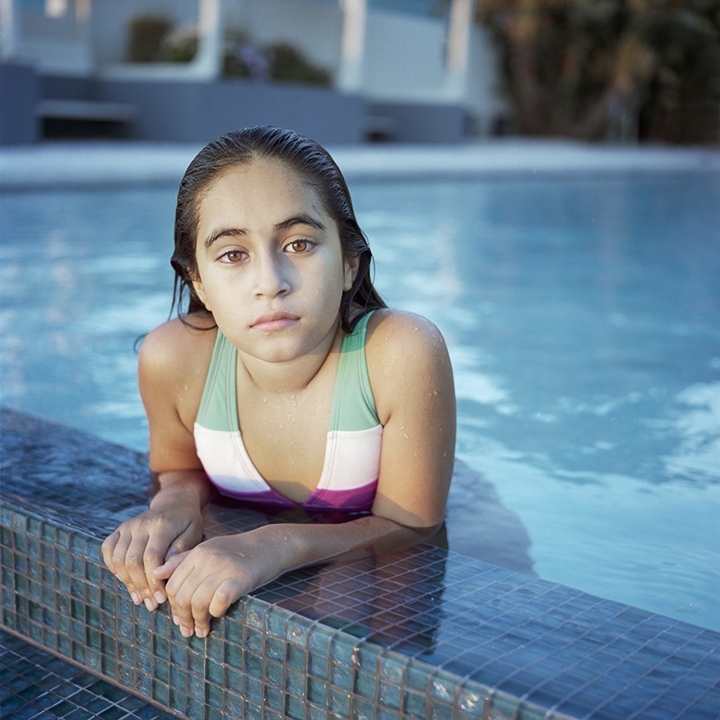 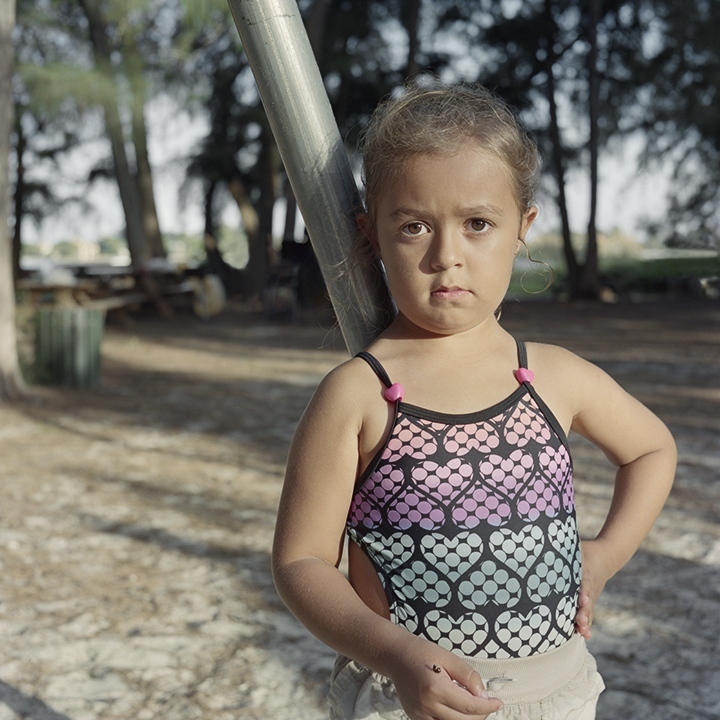 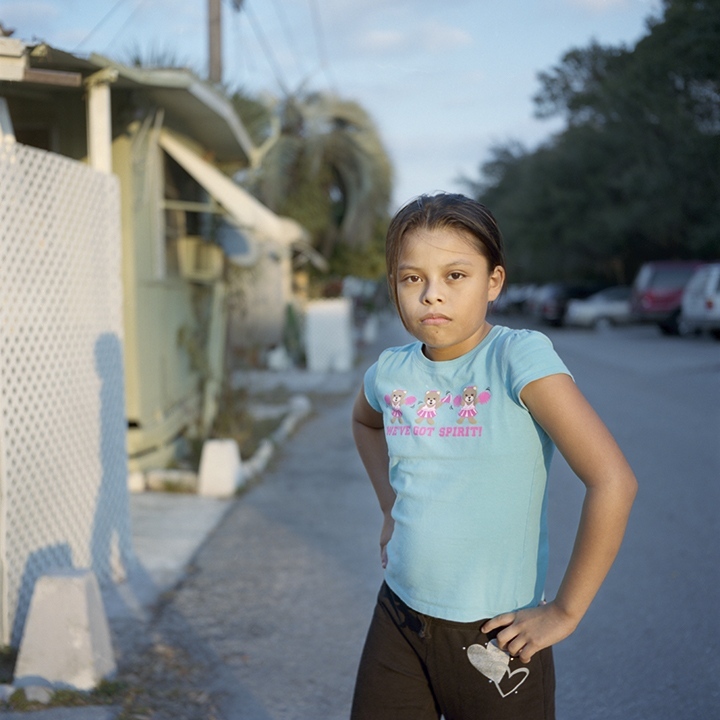 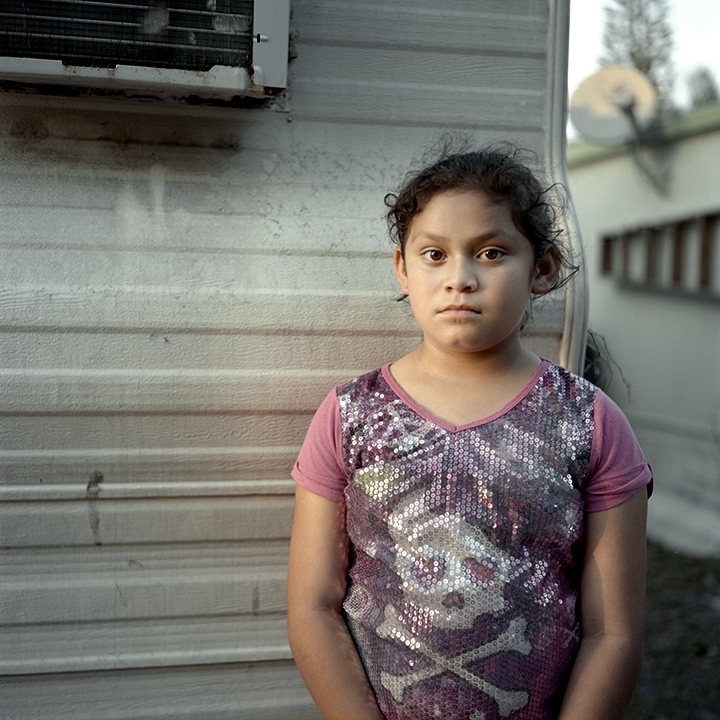 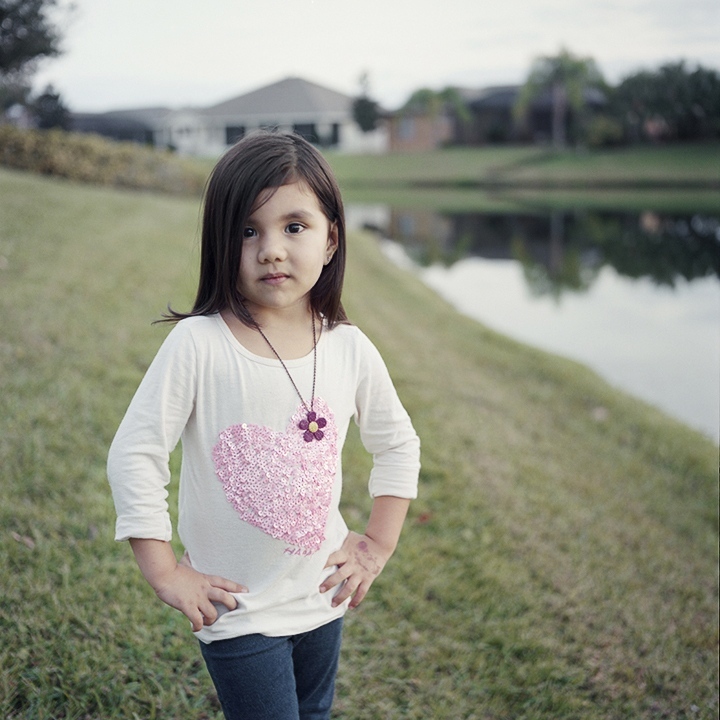 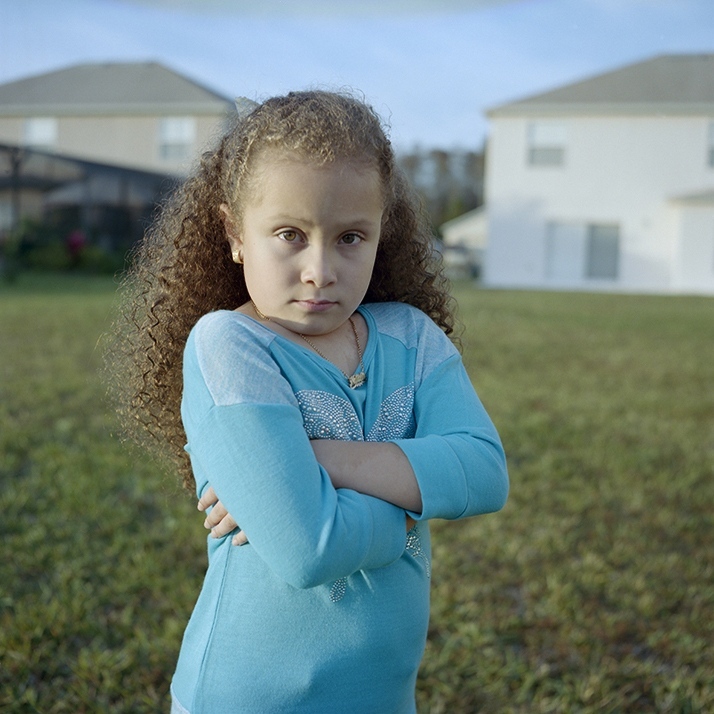 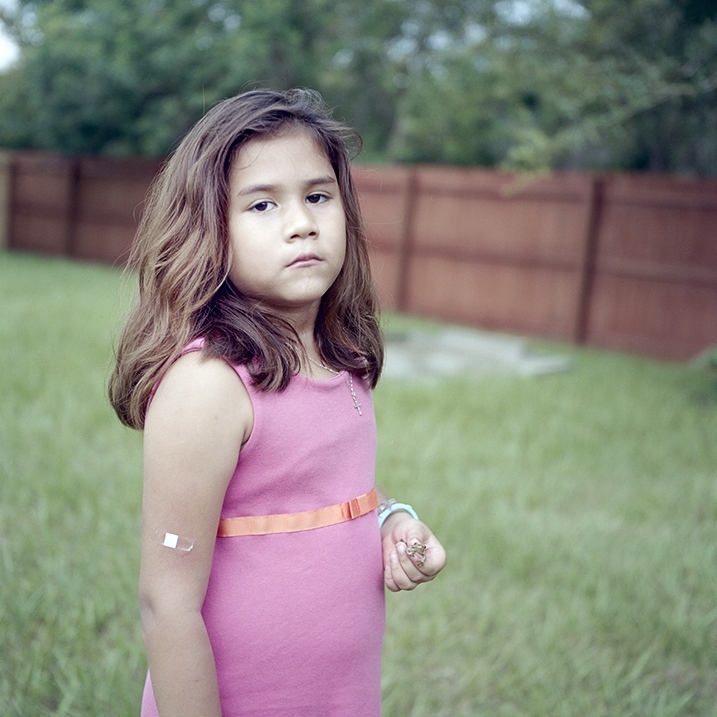 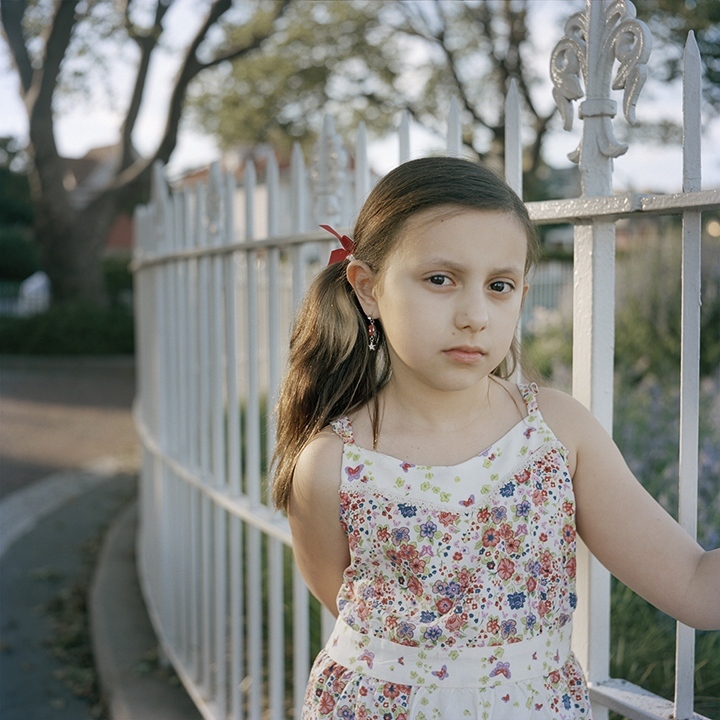 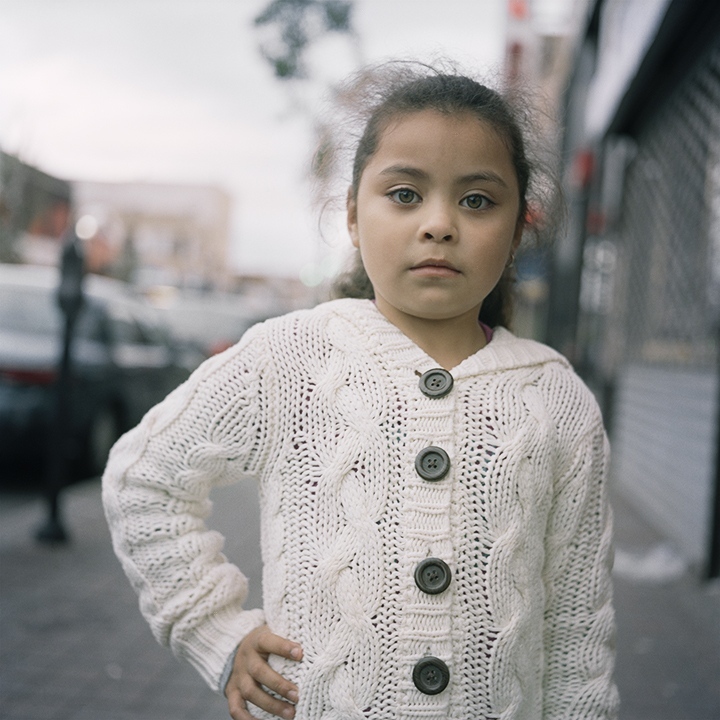 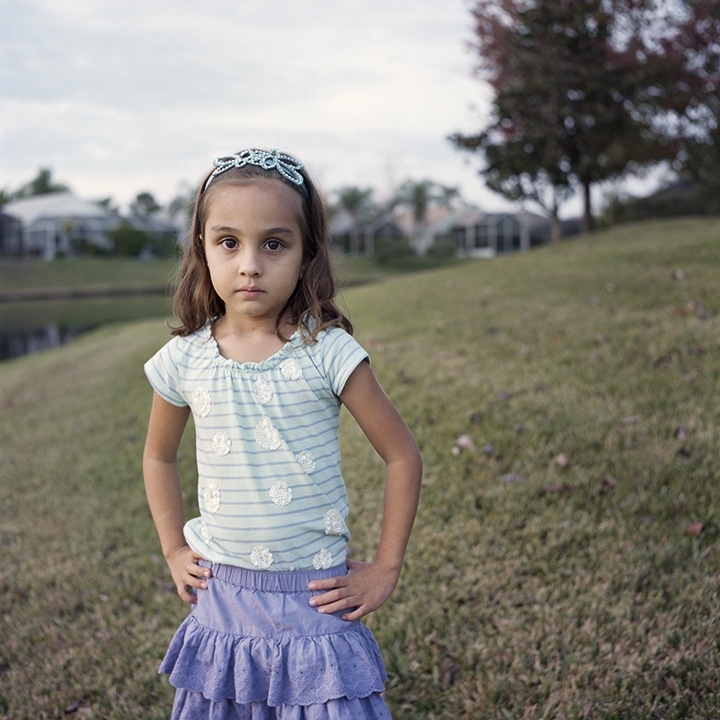 The Miss Behave series have been exhibited internationally including Rita K. Hillman Gallery at the International Center of Photography’s,“The Future Perfect” show in 2016 and "Photoville NYC 2016", the "Breda International Photo Festival" in 2014, and selected as one of the 100 best works of the Republic of Georgia's "KOLGA Photo Festival" in 2013.